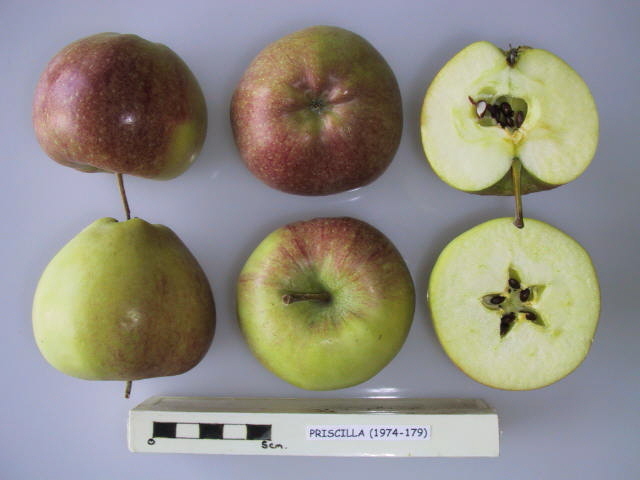 One of the earliest products of the famous collaboration between Purdue, Rutgers and Illinois universities (hence the "PRI" in the variety name) Priscilla is one of the most disease-resistant apples available. I bought Priscilla apples this past weekend at a farmers' market in Kenner, Louisiana. 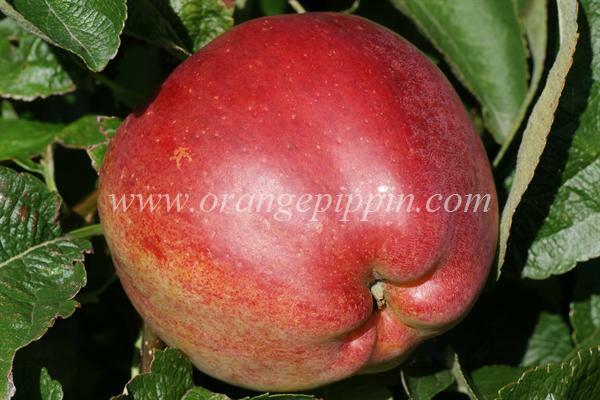 The apples came from Hancock County, Mississippi. I made a cobbler with them yesterday. The fruit did very well when baked; did not break down under baking temperatures.